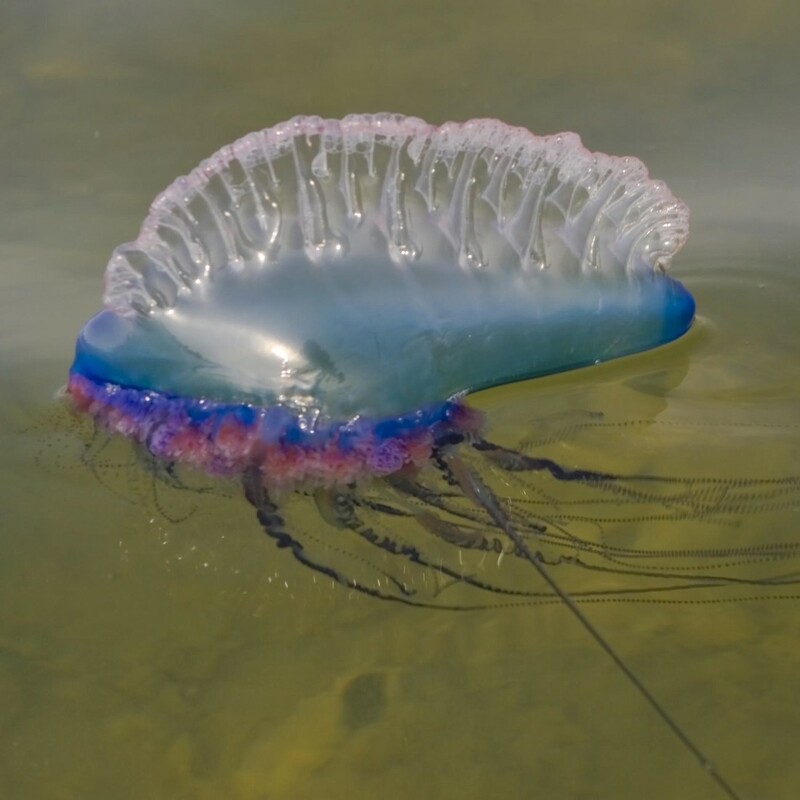 Where does the Man of War Jelly fish live and what does it eat? It lives in the Atlantic, Indian and Pacific oceans due to temperature changes. It eats smaller fish by looking like some thing to eat. It starts off as an egg then laver then it looks like a normal jelly fish and then it gets grown to its last form the man of war jelly fish.